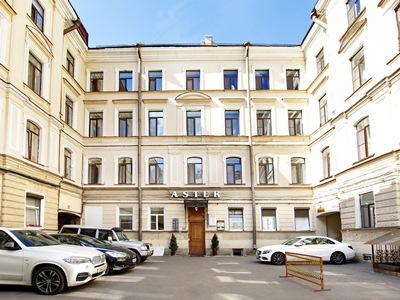 This 3 star hotel is located within the city of St Petersburg and was established in 2005. It is a short drive away from the Nevsky Prospect and the nearest station is Zvenigorodskaya. 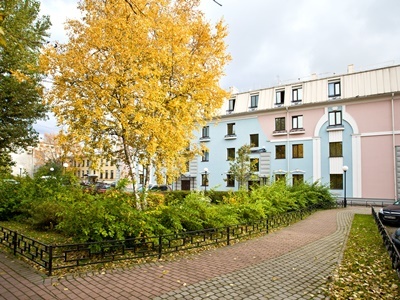 This 3 star hotel is located in the city centre of St Petersburg and was established in 2002. It is close to the Anichkov bridge and the nearest station is Metro station Mayakovskogo. 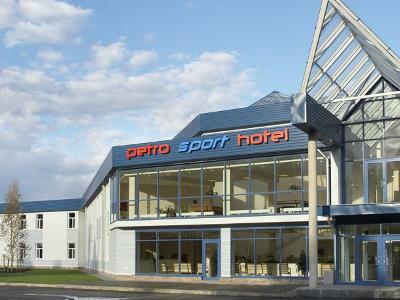 This 3 star hotel is located in the suburbs of St Petersburg and was established in 2005. It is 15.0 Km from the Nevskiy Prospect and the nearest station is Ladozhskaya. 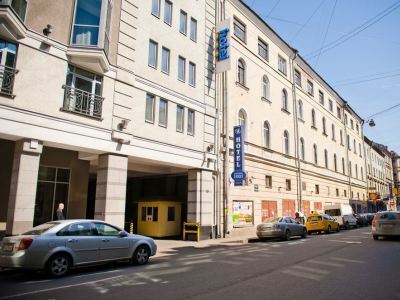 This 3 star hotel is located in the city centre of St Petersburg and was established in 2004. It is close to the Hermitage and the nearest station is metro station Nevsky prospekt. 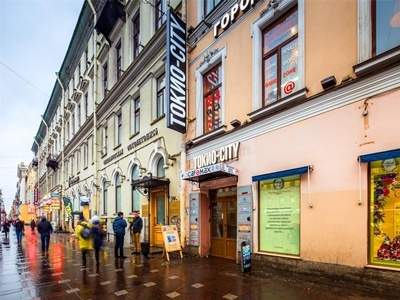 This 3 star hotel is located in the city centre of St Petersburg and was established in 2004. It is close to the Hermitage and the nearest station is Nevsky Prospect. 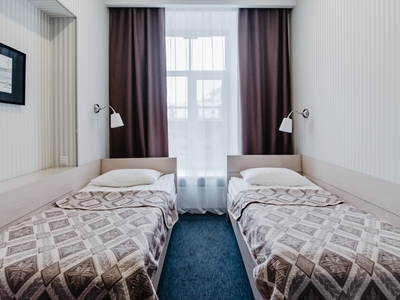 This 3 star hotel is located in the city centre of St Petersburg and was established in 2002. It is a short drive away from the Aleksandra Nevskaya Lavra and the nearest station is Metro station Vosstaniya.